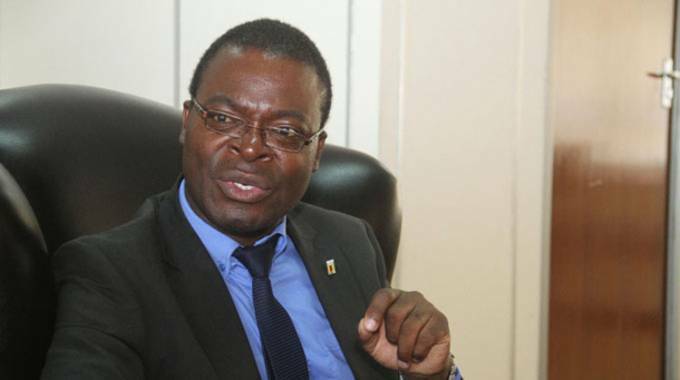 Higher and Tertiary Education, Science and Technology Development Minister Professor Amon Murwira told The Sunday Mail last week that the facility will help circumvent the strictures tied to accessing loans from banks, especially by students. “We have $50 million from the Reserve Bank Zimbabwe and $10 million from a South African financial institution, but the problem was how to access the money due to requirements which the banks were asking for,” said Professor Murwira. “The reason we have introduced this risk fund is that we want to make sure every student — either privileged or underprivileged — will have access to the loan facility,” he said. Student loans, Professor Murwira added, are a critical intervention that will help drive Government’s thrust —being implemented through the new education 5.0 system — to create skills needed for modernising and industrialising the economy. “In order for education 5.0 to succeed, we need to sort out programme infrastructure, promotions infrastructure, physical and financial infrastructure. “On the financial infrastructure, the loan scheme is one of the ways of making sure that students have access to loans. “Our financing strategy is part of achieving our education 5.0, which we believe is a way to modernise and industrialise this country in line with Vision 2030,” said Minister Murwira. Zimbabwe Congress of Students Union (Zicosu) national president Mr Takudzwa Gambiza said the funds might come in handy in the second semester. “Institutions are almost at the end of their semester, which means we will be fully able to assess the uptake of these loans during the opening next semester; hence, we need more information from the relevant authorities,” he said. Challenging economic conditions are making it difficult for most students to pay fees.